Young men are either dying of extreme old age or are living the high life. It’s a floating poker game where a “man-witch” (Hal Ozsan) adds or takes away 25 years of your life. It’s a laugh a minute as Robert Singer’s direction emphasizes the lighter side of Sam and Dean’s (older version played by Chad Everett) relationship. Each line is delivered by the actors with biting wit and uncanny timing. It then takes a serious turn as Bobby faces his own mortality and the reality that he can no longer hunt sets in. What’s a man to do when he feels useless? The male witch’s paramour (Pascale Hutton) gives the old men a spell that can reverse all that has been done to the witch’s surviving victims. Then everyone’s luck runs out. 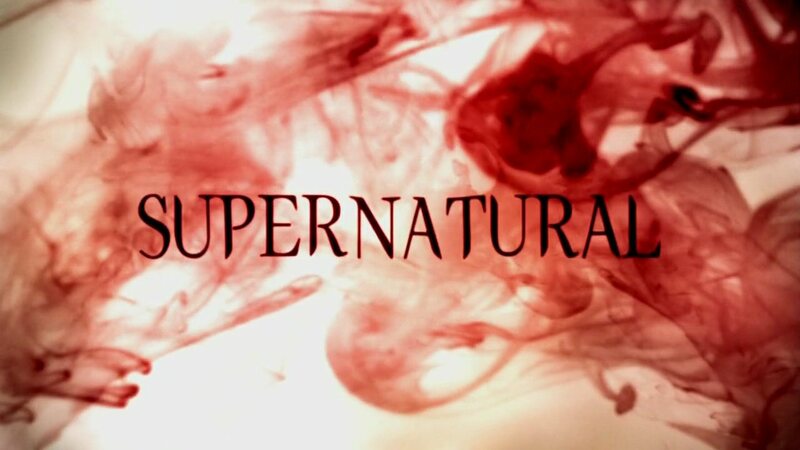 The thing that makes a high-suspense show based on the supernatural is the chemistry between actors and the writing. Even the guest stars are fleshed out and given a back story. Their unnatural lives (to live forever young) cannot be sustained; as a result of this, the male-witch grants his love her last wish. What is always at the core of each episode is the bond between brothers. As Sam battles for Dean’s life, we see how far these siblings will go to save each other. Then there’s Bobby, who is one of the few remaining people that the Winchesters consider family. When facing the apocalypse, it’s important to know who one can hold on to. Next week, the Winchester boys get trapped in TV land. Tune in to see how they get out of this one.